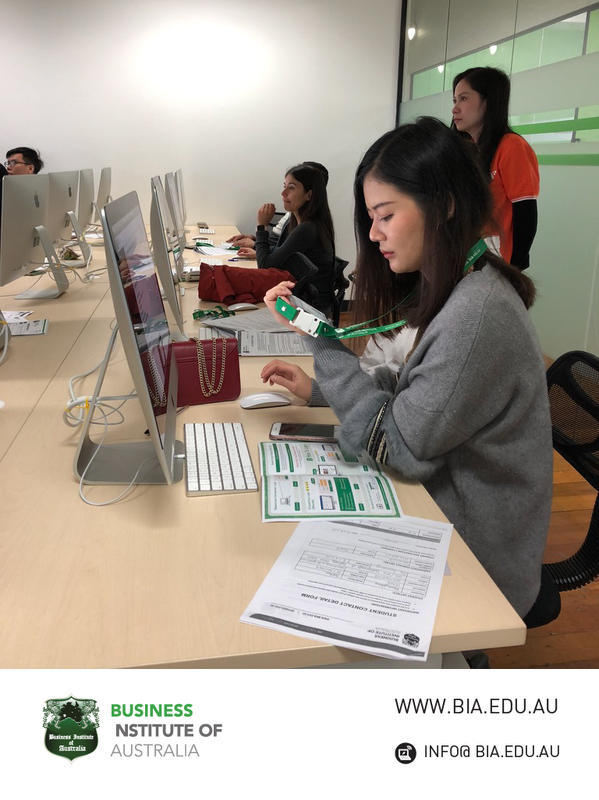 It means a lot for us to see so many new students excited to start this new challenge. 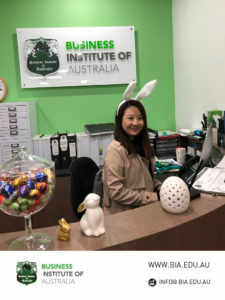 Welcome to Business Institute of Australia! 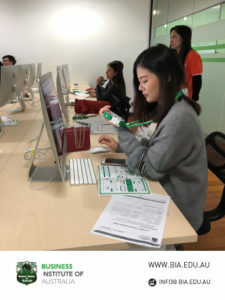 We will work hard and together to ensure you all have a great study experience with us.